Did you know that more than half the population in America owns a pet? According to the Humane Society, 66.5 million American households have a pet with about 65% of them considering it a member of their family. Whether you have a dog, cat, bird, or turtle in your Charlotte household, we know pets are important to you. 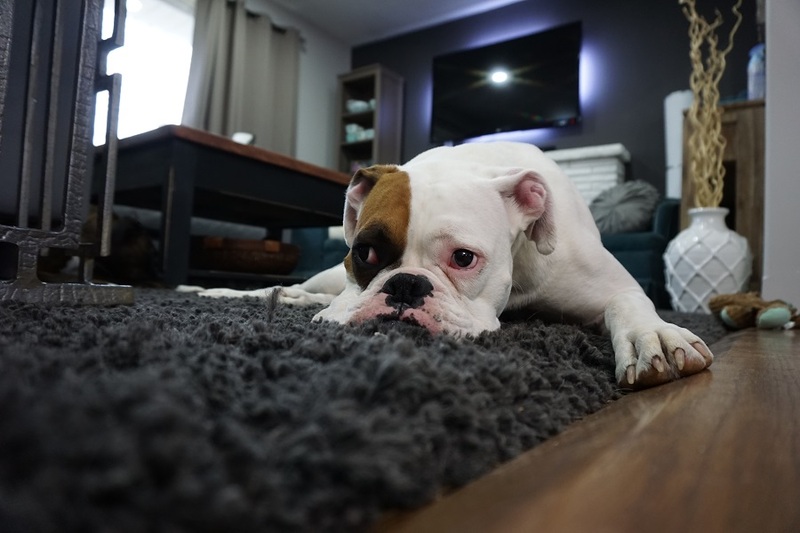 Smart home automation can be a convenient tool to care for your animals. Here are some ideas on how to use surveillance cameras to watch over them at all times. 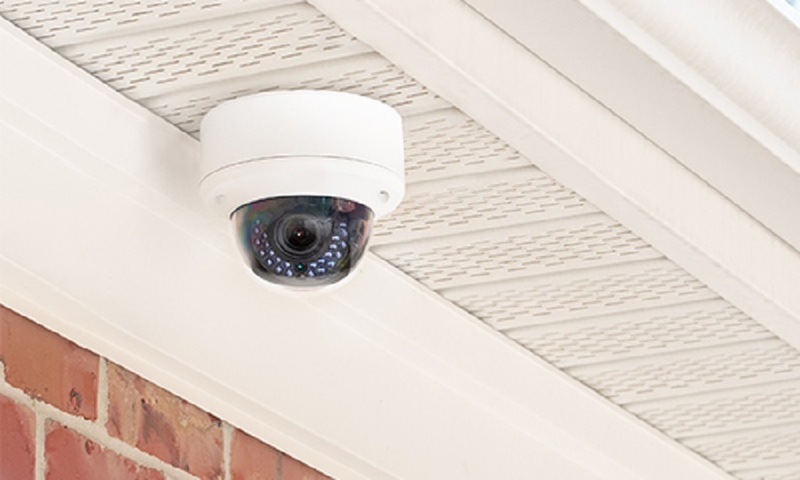 Today’s security cameras are incredibly smart with many high-tech features that will protect your Charlotte, North Carolina home. But you don’t want to just choose any security company to work with or any surveillance brand. We want to assure you that our products are of the highest quality and that working with a smart home professional is the way to go – even when installing just security and surveillance. Here are some of the best features of our surveillance cameras.